While the Audi TT has been on sale, it hasn’t been the most beloved of sports cars. Not that it’s disliked, so to say, nor is it a bad car. However, it’s just never been considered one of the go-to sports cars on the market or even in its segment. Instead, enthusiasts would prefer to spend their money on cars like the Porsche Boxster, BMW 2 Series variants and the Volkswagen Golf R. However, once it’s finally gone, we’re going to miss the Audi TT and this article from Car Throttle shows us why. Firstly, it’s a great looking car. Always has been. Each generation of TT, of which there have now been three, has been one of the most stylish and interesting looking cars on the road. While a VW GTI or Golf R might offer better performance at a lower cost, neither of which offer anywhere near the style of the TT. It also sports a world-class interior. All generations of TT have had great cabins but this newest Mk3 is peak interior excellence. In fact, it’s hard to notice any discernible difference between the TT’s cabin and the much more expensive Audi R8’s. It’s very sharp looking, with its R8-style steering wheel, simple yet elegant air vents and the lack of any screen of any kind on the dash. It’s very simple, very driver-focused and very sports car-like. The TT is also fun to drive. 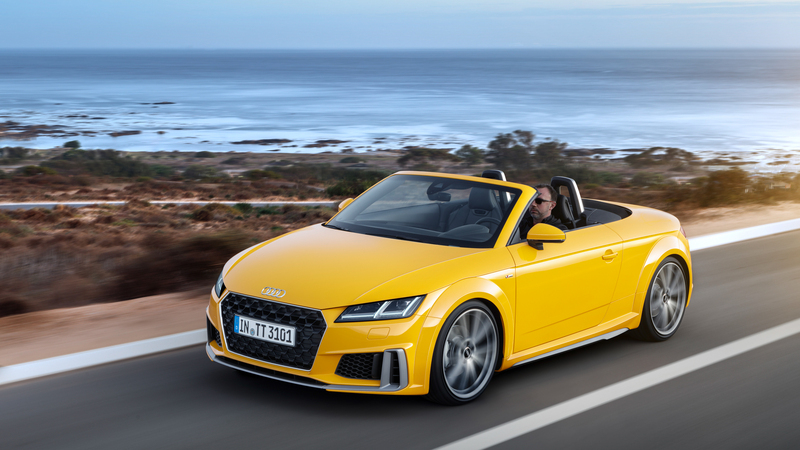 It might not be as thrilling as a rear-wheel drive 2 Series or as sure-footed as a Golf R. But the Audi TT is a solid, fun and dependable little sports car. Its all-wheel drive grip means it can be driven everyday, in any sort of weather, and its handling is sharp and fun enough to make taking the long way home from work worth it. It’s also relatively inexpensive for what you get and it’s fuel efficient. Combine all of that together and you get a special, interesting little sports car that won’t soon be forgotten, even when it does go the way of the Dodo after this model generation. If it ever comes back as an electric car, it will be a very welcome return indeed.